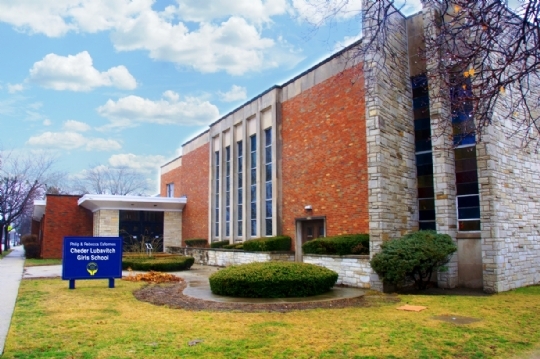 The Seymour J. Abrams Cheder boys building hosts the boys school, grades K-8 as well as the Cheder Preschool. There are currently 170 students enrolled in the boys school, and 130 students enrolled in the preschool. The building boasts 18 classrooms, two gyms, a library, a resource room, a staff lounge, as well as on-site daycare for children of staff under 18 months old. 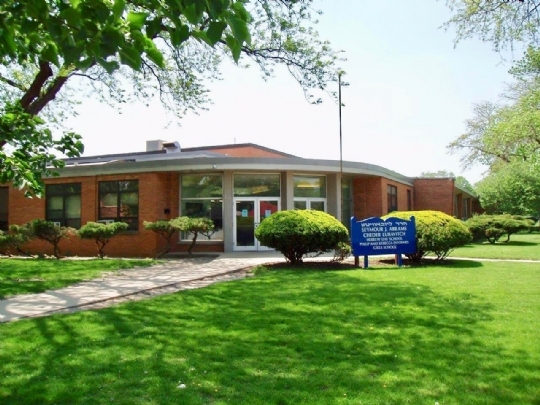 Formerly the North Fairview Public School in Skokie, Cheder purchased the building in 1988 for 2 million dollars, thanks to the tremendous generosity of Mr. Nathan Muller. In 2011, with the assistance of several donors, Cheder purchased the Temple Menorah building on California Avenue to house the Philip and Rebecca Esformes Cheder Girls School. There are currently 140 students enrolled in the Cheder girls school, grades K-8. The building boasts 10 classrooms, a gym, an auditorium, a library, a resource room, and a staff lounge.